Indian shares ended higher for a second consecutive session on Tuesday, mirroring the previous session's move of a surge in the last two hours, ahead of the expiry of futures and options contracts later this week. The Nifty closed up 0.45 percent at 35,513.14. 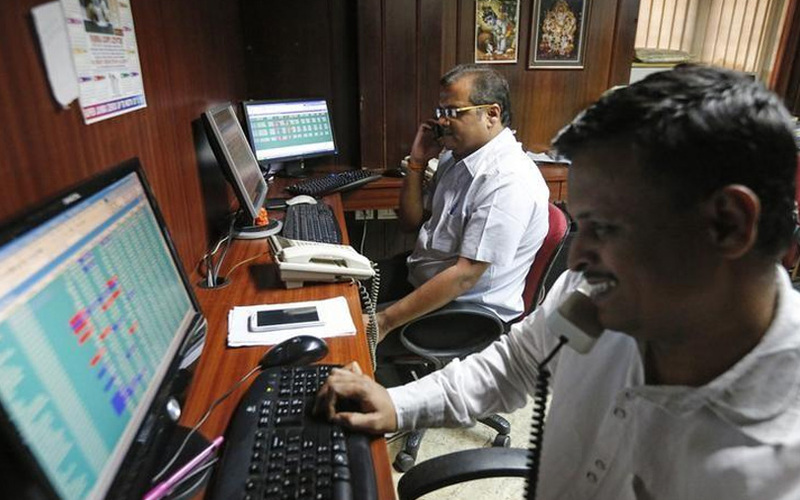 The Sensex ended 0.54 percent higher at 10,685.60. Sentiment was boosted by IT stocks while shares of metal firms and Sun Pharmaceutical Industries Ltd dragged it lower.